We may start to sound a tad repetitive BUT we loved being part of Meghan and Rob’s wedding day. We started off the day with getting ready shots at a beautiful AirBnb located in Newport, RI. This town is just stunning and makes the perfect backdrop for a New England wedding. 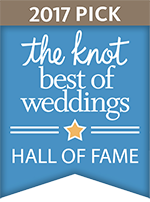 The ceremony and reception were held at The Bohlin venue, which has breathtaking views of the ocean. An amazing couple and seaside views are a videographer’s dream! 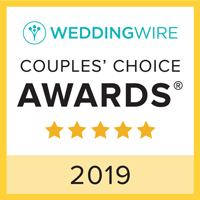 We were able to capture some picturesque shots of their formals and then it was time for Meghan to walk down the aisle. 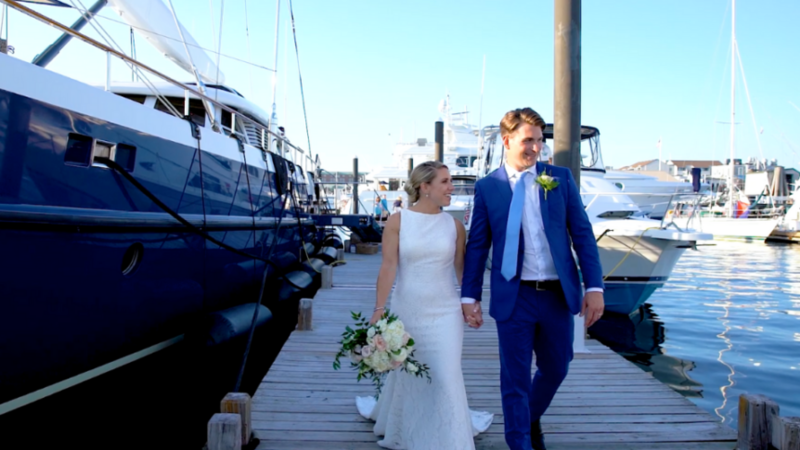 As Meghan and Rob were exchanging their vows, boats drifted back and forth in the harbor. It was really quite lovely and did we mention the view?! During cocktail hour, we enjoyed capturing guests playing corn hole and conversing over tasty drinks and hors d’oeuvres. One of the best parts of the day, was filming formal shots during sunset. Not only did this create fantastic, stunning, footage but was a intimate moment for Meghan and Rob to remember forever. We continued on with the night, by capturing all the fun and exciting details at the reception. It always puts a smile on our face to film the fun footage of the couple dancing with their family and friends. 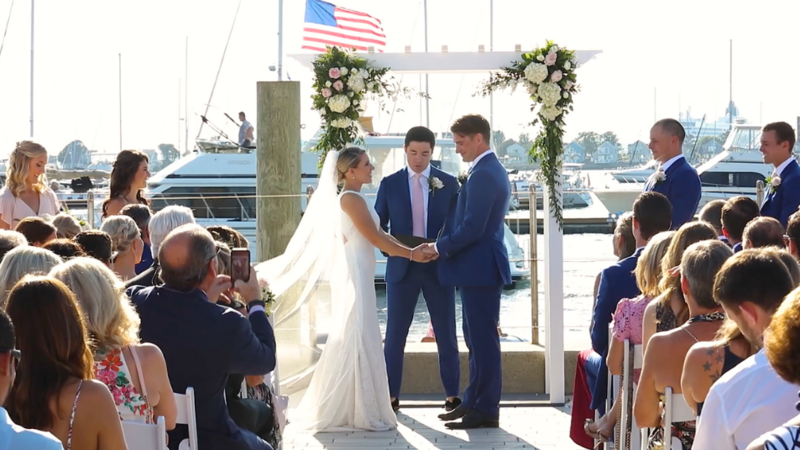 Be sure to relive Meghan and Rob’s seaside wedding day below!